Hey guys! Hope you all getting as excited for the Christmas season as I am! Because whether you like it or not, it’s here. And with it, is all the food and drink, all the social gatherings and all the Michael Buble Christmas songs you can fit into your Spotify holiday playlist! Since my first Christmas party already took place last weekend (my feet are still trying to recover 😉 ), I think it’s totally acceptable to start decorating the house and start planning your drink list which you will entertain your guests with 😉 It is, after all, season to be jolly! Because I’m a massive fan of Miriam Nice recipes (have you seen her cocktails?!? 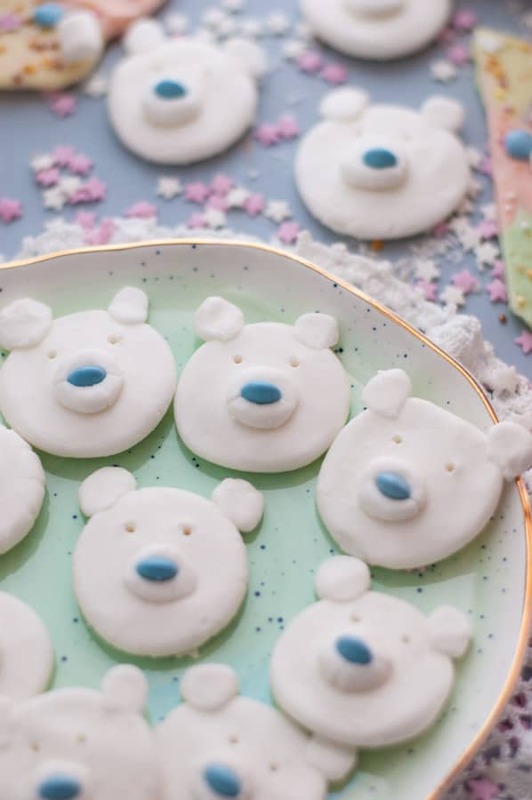 ), when I saw these cute peppermint creams for the first time in one of my favourite food magazines, I knew that I had to try them!!! 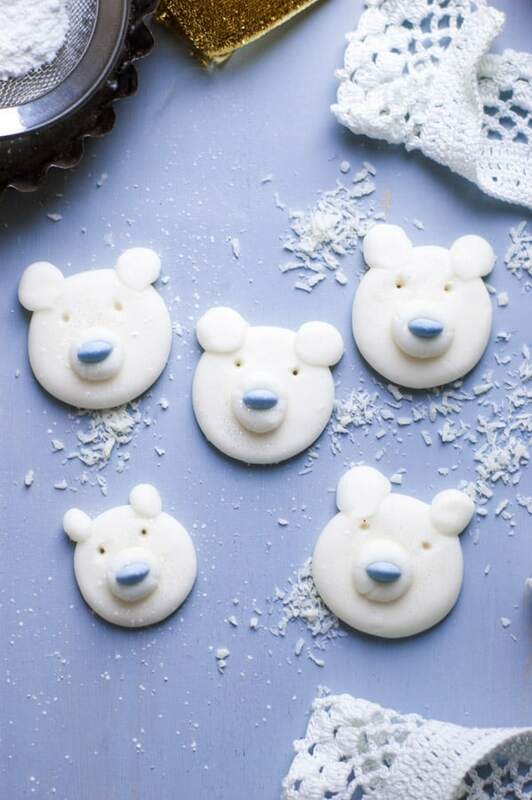 And just imagine all the cakes/ cupcakes/ holiday bakes that can be decorated using these peppermint creams! Just in case if you are not familiar with aquafaba, it’s a water from canned or cooked chickpeas (or any other white beans), and it’s the genius way to replace the eggs in the recipe. As this recipe originally calls for an egg white, I just simply replaced it with aquafaba (about 3 tbsp are the equivalent of one egg). 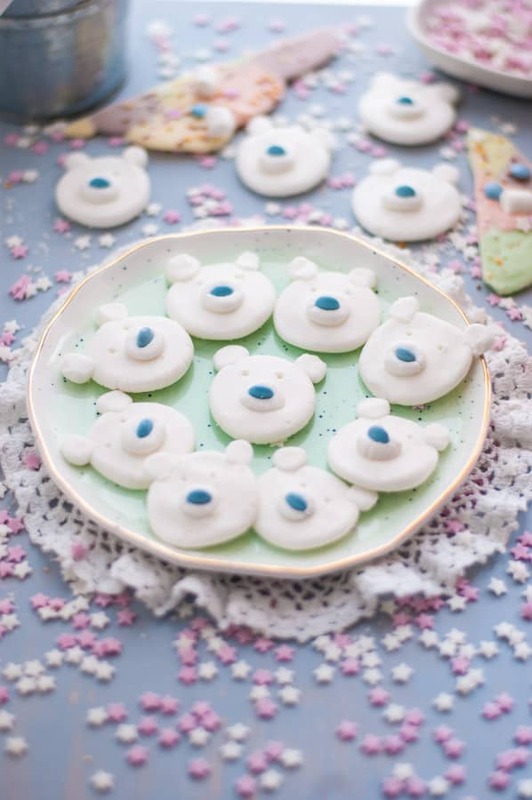 Due to how cute and tasty these minty treats are, I guarantee that they will not last very long in your house, however, the good news is, they are super easy to make, so you can just make them over and over and over again… (just be careful, after all, it is a lot of sugar to take!). 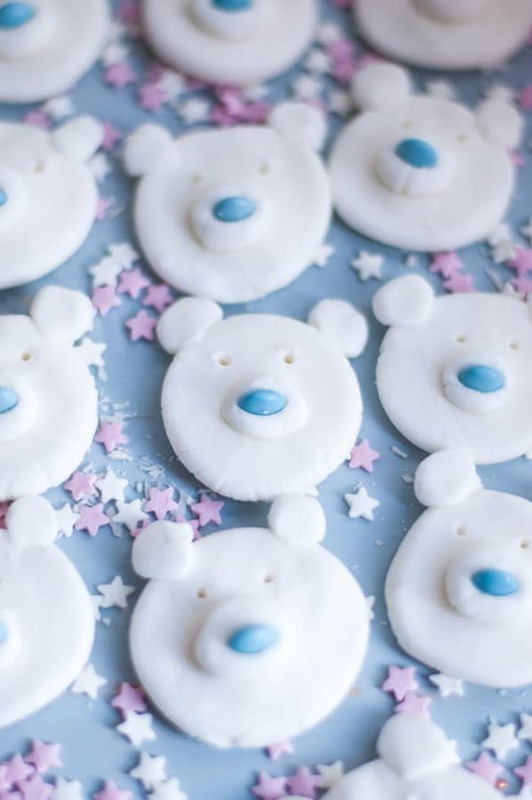 In this recipe, I’m using Waitrose chocolate beans which are not vegan, but they can be easily replaced by non- dairy ones (they may not be blue, but will still look awesome!). Also, for a more classic- style peppermint cream, you may want to dip them in a melted dark chocolate. 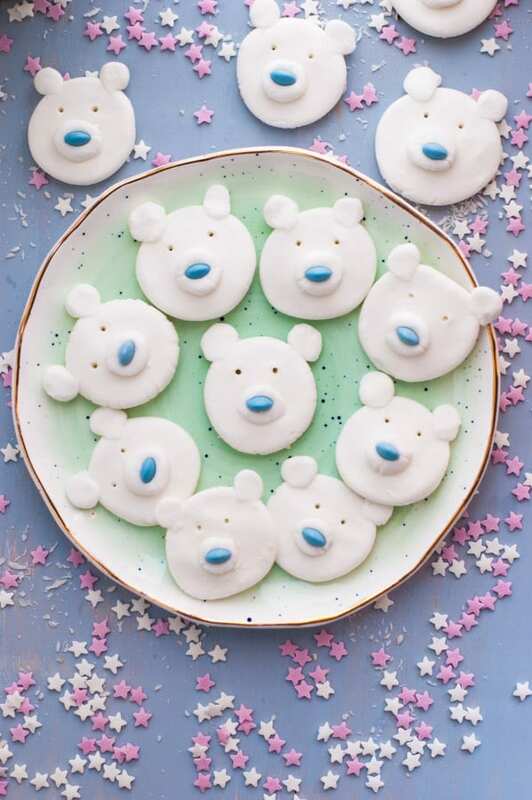 Hope you will love these cute peppermint creams as much as I do! 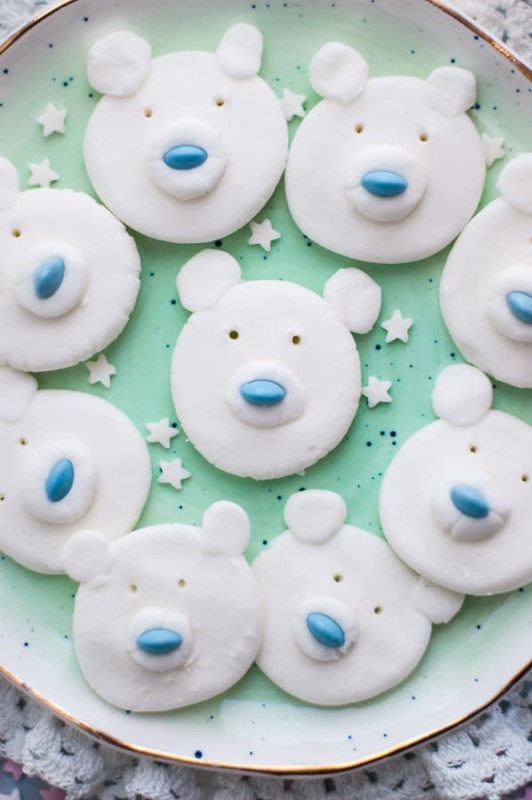 The cutest minty treat you will make this holiday season! 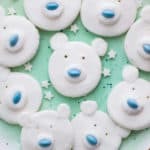 Super easy and quick recipe for peppermint creams, with the use of aquafaba. In a medium bowl, beat aquafaba until it forms soft peaks. Sieve the icing sugar into a large bowl. Mix in the aquafaba, a little at a time, stop adding it when you have a soft dough that feels like plasticine. Add peppermint essence and mix well. Line large tray with baking parchment. 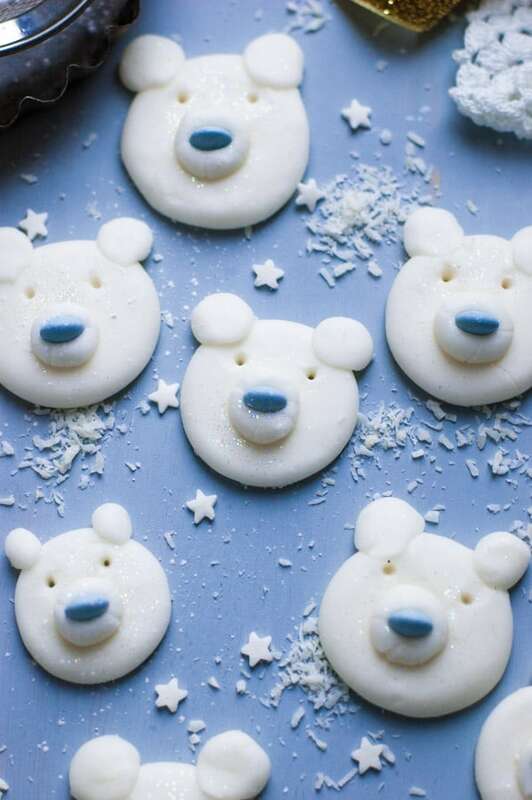 Roll half the mixture into 15 small balls, about the size of cherry tomatoes, then flatten them with your hand to make the bear heads and place on the tray. Make blueberry- sized balls and flatten them out onto the heads to make snouts, add chocolate beans to make noses. Use the rest of the mixture to make the ears, shape them into tiny balls and press them gently into the top of the heads with your fingers. Use cocktail stick to shape the eyes. 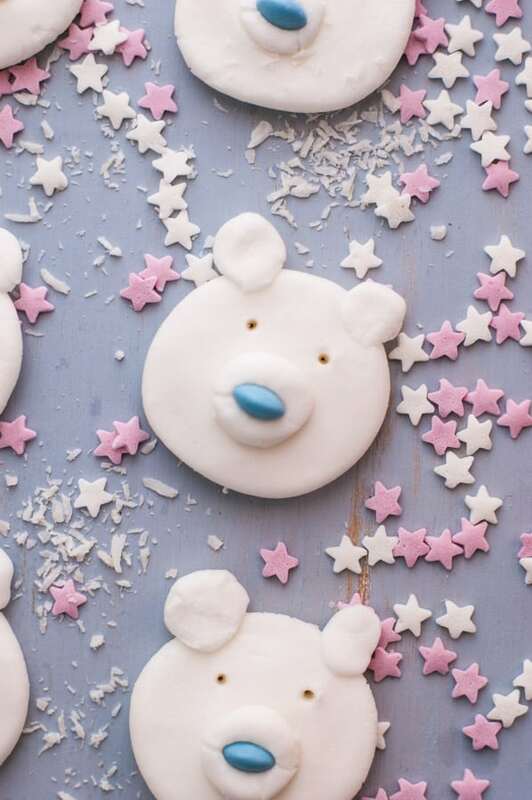 Sprinkle some glitter over the bears heads (optional). Leave in the fridge to cool for about 3-4 hours. THESE. OMG, they are too precious! And I love this use of chickpea water!! They should last up to a month, try storing them in a cool, dark place. Hope this helps!